ZOZOTOWN is Japan’s leading online fashion retailer and the official retailer for over 6000 popular brands. Whether you are after international luxury brands, Harajuku fashion labels or Japanese streetwear, on ZOZOTOWN you are sure to find something to suit your style. 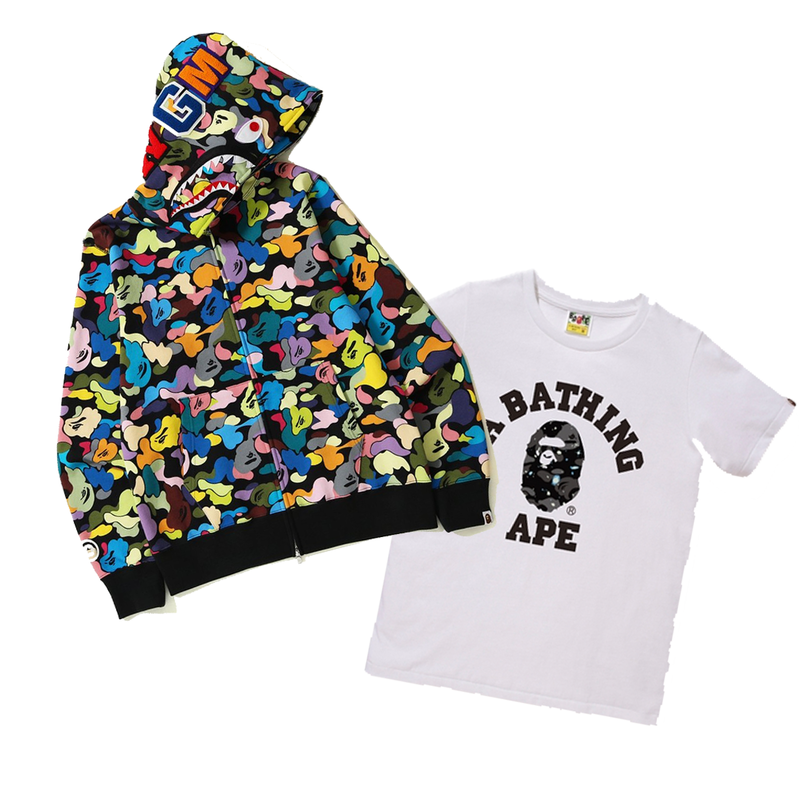 ZOZOTOWN is also the home of Japanese brands such as BAPE, Beams, Comme des Garcons and many more. ZOZOTOWN is the company behind the rather kooky-looking Zozosuit, a full body suit designed to capture your measurements in 3D. Alongside the Zozosuit is the ZOZO branded line, which consists of fashion basics made according to your unique measurements. 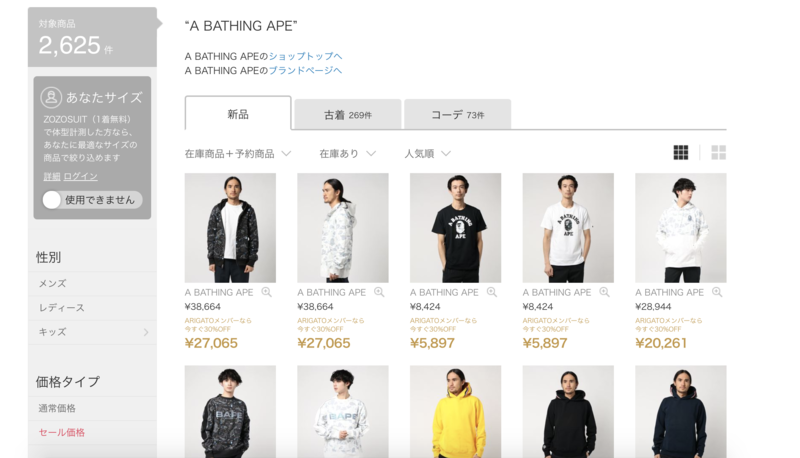 While this service and product line from ZOZOTOWN is available to those outside of Japan, their main shopping site doesn’t ship to those without a Japanese address or payment method. But that’s where FROM JAPAN comes in! 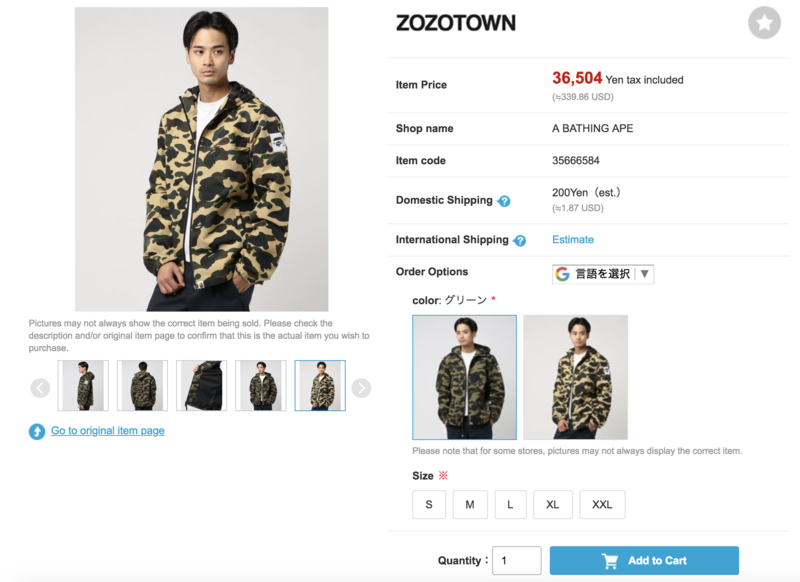 Our proxy shopping service allows you to make purchases on ZOZOTOWN’s site even without a Japanese address or credit card. Read on to see how easy it is to buy the latest fashion with FROM JAPAN’s proxy shopping service. 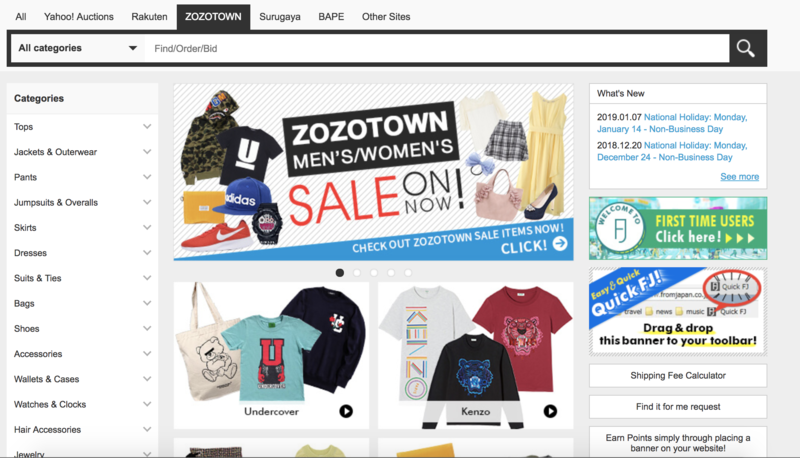 To get searching on ZOZOTOWN, the first thing you need to do is visit their homepage at zozo.jp. Currently, there is no English language on ZOZOTOWN, but FROM JAPAN’s Customer Service team can help you with any Japanese language troubles you may have. 探す(Search): Start your search by browsing all of ZOZOTOWN- filter by brand, popularity ranking and more. 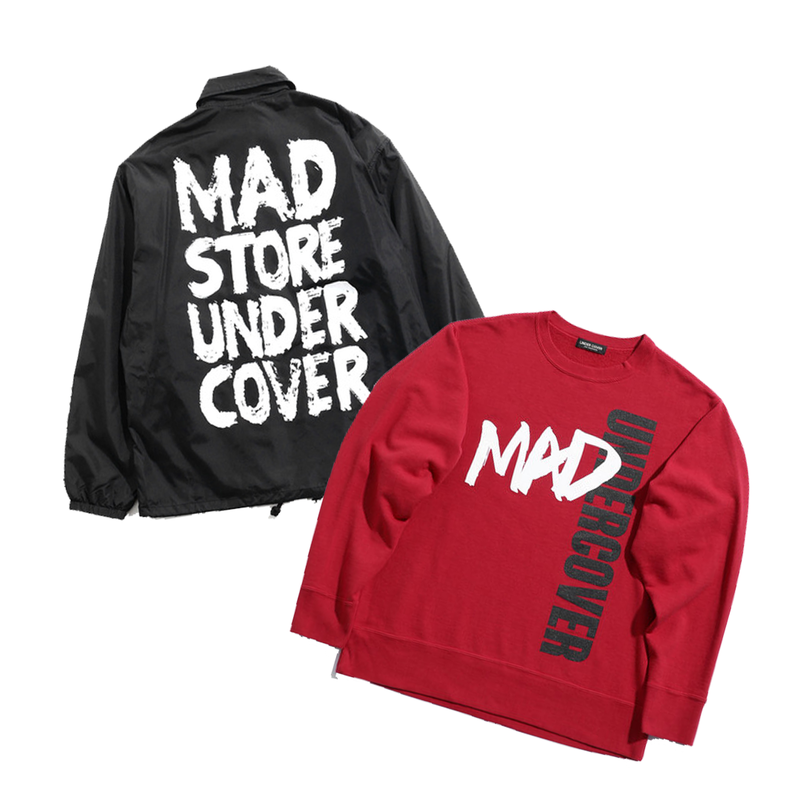 ブランド (Brands): A ranking of the most popular brands on ZOZOTOWN. ショップ (Shops): A ranking of the most popular ZOZOTOWN shops. Once you have made your search, your search results will be displayed like below. 性別 (Gender): Allows you to define whether you want to see clothes for men, women or children. 価格タイプ (Price Type): Allows you to choose the “price type”, or between full price (通常価格) and discounted items (セール価格). Once you have found the item that you want to buy, simply copy and paste the URL into FROM JAPAN’s search bar to add it to your cart. 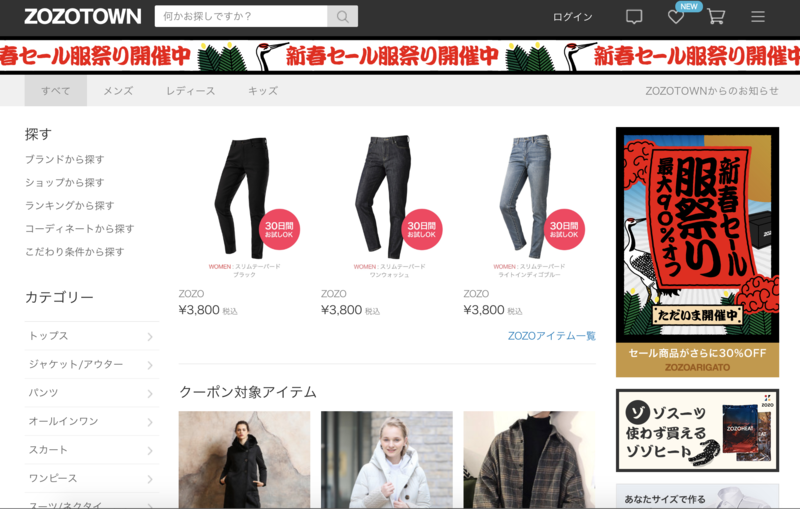 if you don’t want to try fumbling through ZOZOTOWN’s Japanese site, you can search and add items directly to your cart on FROM JAPAN’s ZOZOTOWN page! Here you can start your search either by using the search bar or by browsing through the categories on the left-hand side. We’ve also selected some of our favorite brands on ZOZOTOWN to help you get started on your shopping. When using the search bar, entering Japanese search terms will yield the most results, but if you aren’t too confident with your Japanese skills, you don’t need to worry! FROM JAPAN’s Customer Service team can help you with any Japanese language queries and help you find the items you’re looking for. Once you find something you like, just click through to see the item listing. Here you can see more detailed information about the product in English and get an estimate on both domestic and international shipping. When you’re ready to buy, just select your size and add it to your cart. Once you have paid for the cost of the items, we will wait for them to arrive at our distribution center. Once we receive the items, we will wait for your instructions regarding shipment. We can also consolidate several orders free of charge for international shipping. After you’ve notified us about your shipment instructions, we will send an invoice for international and domestic shipping (200 yen in the case of ZOZOTOWN’s domestic shipping) and the fee for if you chose our Buyer Protection purchasing plan. Our Basic Forwarding plan is free when you shop on ZOZOTOWN! Then all you have to do is just have to wait until the items come to your door! Check out our usage guide for more details about our process and fee structures. If you have any further questions on how to use our service, our Customer Service team will be happy to help. Unlike other proxy shopping services, FROM JAPAN charges per order, not per item, meaning that you won’t have to worry about fees stacking up when you’re on your Zozo-shopping spree. We hope you enjoy shopping on ZOZOTOWN with FROM JAPAN! Search Zozotown on FROM JAPAN!